Situated on Old Burleigh Road and within close proximity to the beach, we offer an array of facilities and entertainment areas for everyone to enjoy. Our private function rooms are the perfect area for any social event. If you need a room to celebrate a birthday, engagement or any special occasion, contact one of our friendly staff today. The Broadbeach Tavern dining room is a favourite amongst locals and visitors to the Gold Coast. Our menu offers a range of delicious dishes; from salads, classic dishes and a large selection of Grazier steaks. 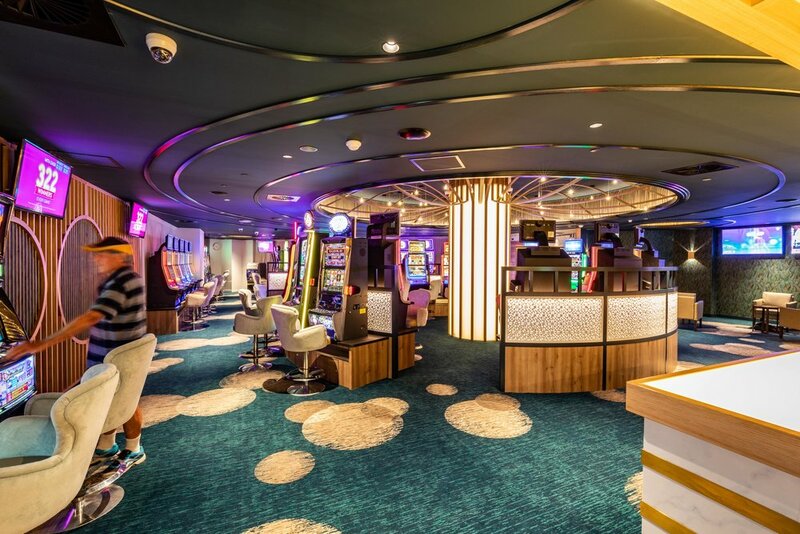 Here at Broadbeach Tavern our Gaming room features 40 of the latest gaming machines, Keno terminal, and link jackpots including the latest Lightning Link Machines. We have Ticket in Ticket Out system operation on our machines allowing you to move quickly and easily between machines.